Tune in Tuesday, June 11th from 5 to 6PM for the next edition of TRANZISTER RADIO. 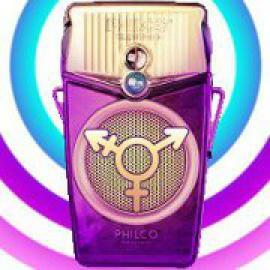 CKUT is excited to present the second edition of TRANZISTER RADIO - a show created for and by trans people. For the past few months CKUT has been teaming up with ASTT(e)Q to conduct radio trainings and workshops. TRANZISTER RADIO is the exciting result of this collaboration. ASTT(e)Q is Action Santé Travesties et Transsexuelles du Québec. Visit the Cactus Montreal website for more information about the services provided, and work done by ASTT(e)Q.